President Jayshree Desai draws from an accomplished background in the renewable energy industry to provide strategic leadership at ConnectGen. Prior to working for ConnectGen, Jayshree served as Chief Operating Officer of Clean Line Energy where she was responsible for corporate strategy, planning, budgeting, finance, legal and human resources. Jayshree also led negotiations for all commercial arrangements, including transmission service agreements, acquisitions and partnerships, equipment supplier agreements, and construction contracts. In addition, she interfaced with Clean Line’s Board of Directors on company progress and milestones, capital needs, and investment opportunities. Jayshree was CFO of Horizon Wind Energy where she was responsible for corporate and project finance, accounting, tax, and information technology. As CFO, she led Horizon Wind Energy through its sale to Goldman Sachs in 2005, the subsequent sale to Energias de Portugal in mid-2007, and the IPO of the renewables subsidiary in 2008. Prior to working at Horizon Wind Energy, Jayshree was a Director at Enron responsible for Mergers & Acquisitions and previously was a consultant for McKinsey & Company. Jayshree received a BBA from the University of Texas at Austin and an MBA from The Wharton School, University of Pennsylvania. Jayshree serves on the Board of Directors of TPI Composites Inc., a public company that manufactures wind turbine blades. 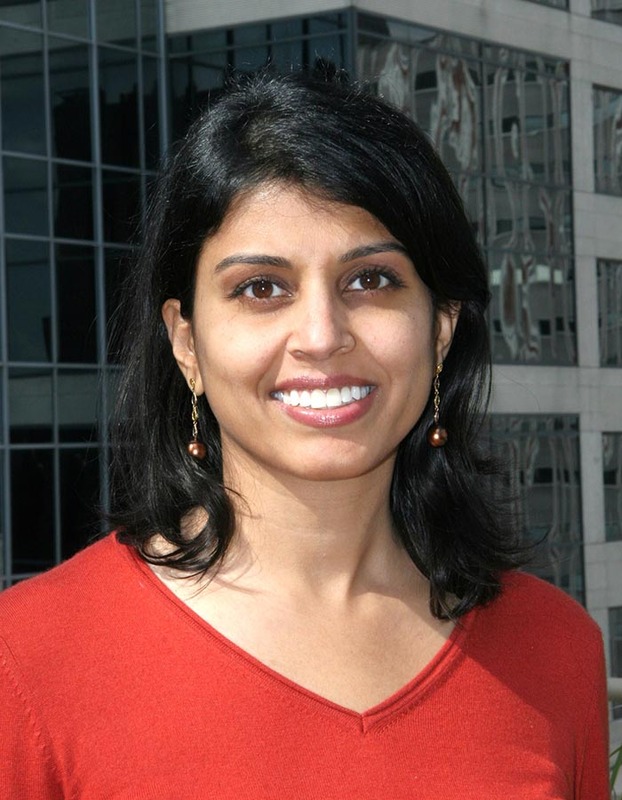 Jayshree also serves on the Executive Board of KIPP Texas, a public charter school network serving Texas children.